Industrial Oil Concentrate. Designed specifically to improve operational efficiency. Reduces maintenance on all industrial equipment dependent on oil lubrication. 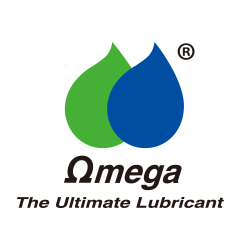 Stabilizes lubricant viscosity at all temperatures, yields improved lubricity. "Seal Saver". Lubricates, protects and prolongs the life of equipment seals. 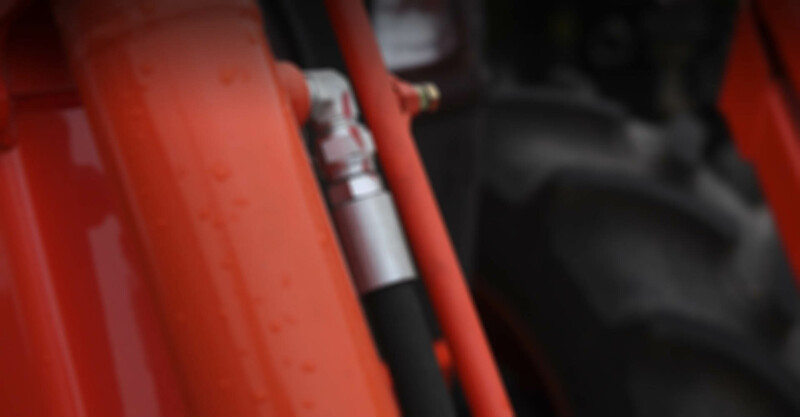 Prevents seal deterioration and assists in conditioning seals to prevent fluid loss. Equipment dismantling for seal replacement is forever banished with regular use.